•Provides A Sparkle-Free, Soft Matte Finish. Gives Your Makeup A Professional Finish, Keeping It Fresh All Day & Helps Reduce Fine Lines And Wrinkles. •Can Be Used Alone or Over Your Foundation For A Flawless Air-Brushed Look. •Helps Keep Makeup In Tact. 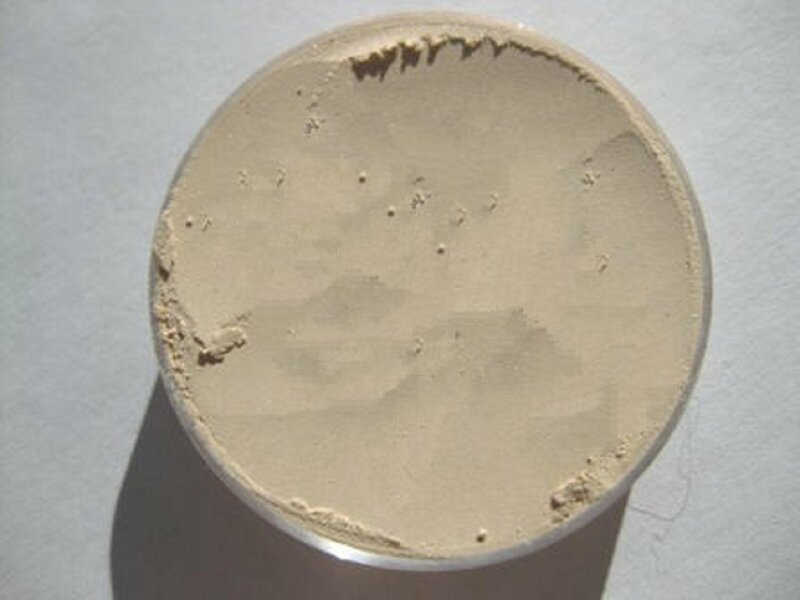 •Contains No Fillers Or Talc - Pure Loose Mineral Foundation. •Economical Choice Due To The Small Amount Used With Each Application. •I Am Proud To Say That I Not Only Sell These Products But Use Them Personally Myself As Well.